Looking for a way to improve your school’s enrollment numbers? Look no further than Facebook. Yes, everyone’s favorite social network is also a powerful marketing tool. Through the magic of Facebook, you can reach over a billion people worldwide, although you won’t need to reach nearly that many. Even though you can reach a huge amount of people through Facebook, you can also scale it way down to appeal to select few families who will actually enroll in your school. 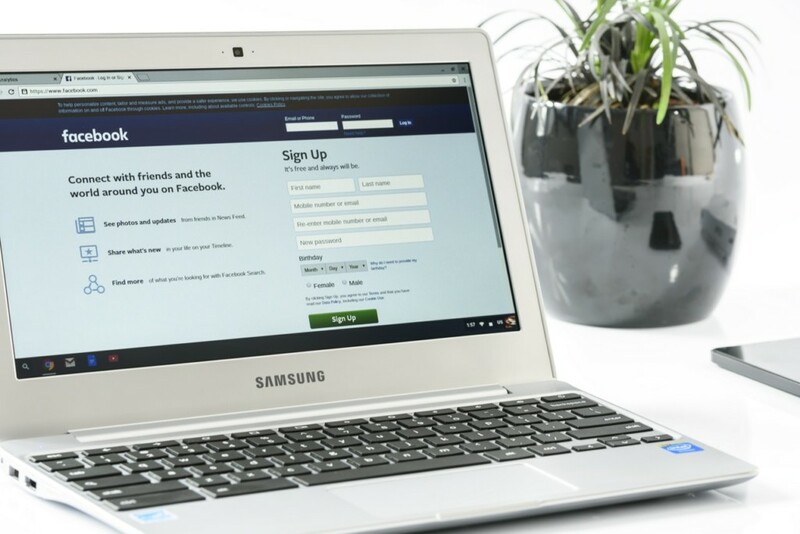 Over the course of this post, we’ll explain the multiple benefits of Facebook marketing for Montessori schools, and how to use Facebook to find your ideal audience. You’ve probably heard that SEO is important for building awareness about your school. Why should you focus on Facebook marketing when you should put all of your efforts into search engine optimization? Let’s start this post off by discussing the role that SEO plays in enrollment marketing, and how it stacks up to Facebook. Here’s a list of the pros and cons for using SEO in your Montessori school. Should You Focus on SEO for Enrollment Marketing? SEO is short for search engine optimization. 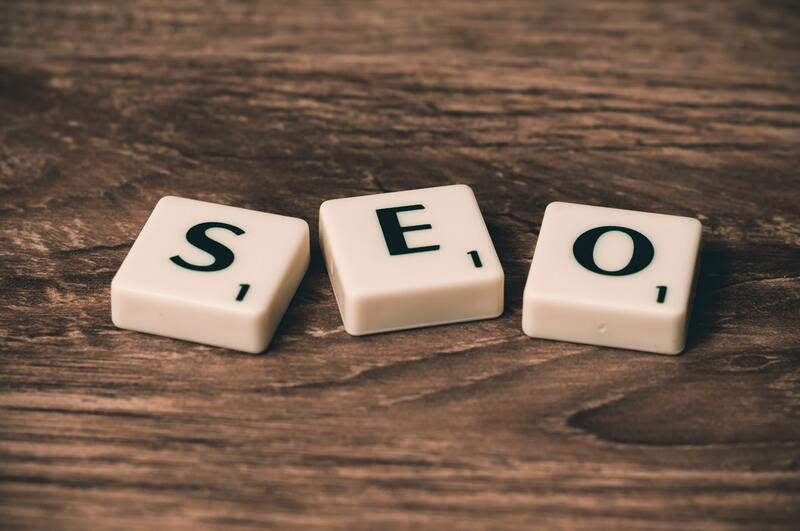 The idea behind SEO is simple: Improve, or optimize, your website so that it will appeal to the search engine crawlers owned by Google, Bing, etc. The search engine determines where your webpage will rank on its results page. The search engine looks at multiple factors on your page, many of which you can directly influence. For example, search engines check whether or not your site is mobile friendly (this is an important consideration now that most Internet searches are conducted on mobile devices). If your site isn’t mobile-friendly, your site won’t show up in the search results page. Another factor is page speed. Google checks how fast your page loads to decide where it should go in the list of results. If your page is too slow, Google will decide against showing your page. Google is focused on providing a satisfactory experience to its users. It has determined which factors affect user satisfaction and judge your site accordingly. If your site doesn’t meet Google’s standards, then you won’t get promoted in the search results. The bottom line is that if you have a website, you should do your best to optimize it for the search engines. That said, SEO alone is not guaranteed to affect your enrollment rates. You can have a perfectly optimized website that returns as the first result in a search, but still not increase your total number of enrollments. Are prospective families in your area searching for terms like “local Montessori schools?” If you’re the only Montessori school in your area, or if families in your area don’t know anything about the Montessori method to begin with, the answer is likely to be no. Perhaps there are plenty of people who are searching for Montessori schools in your area. If you live in a bigger town or city, that’s certainly possible. However, if you’re not the only Montessori school in town, you have to compete with them for top search engine ranking. Additionally, you’ll need to compete with other private schools in your area that are SEO-savvy enough to optimize their site for Montessori-related search engine queries. Whether prospective families aren’t looking for Montessori or they are looking but aren’t finding your school, the result is the same: You get no traction. Your enrollment numbers plummet, and you’re left trying to figure out how to reach people who you know will benefit from your school. This is where Facebook marketing comes in. Is Facebook Marketing Better than SEO? Facebook marketing is better than SEO for Montessori schools in every metric that matters. Let’s take a look at why. The most important reason to use Facebook is that it’s so darn popular. With over a billion users, it’s almost guaranteed that you’ll be able to reach and engage your prospective families through Facebook. Add to that, the fact that the largest and most engaged demographic on Facebook is the woman between the ages of 24 to 45, which happens to line up perfectly with who is out looking for Montessori schools. Below is a recording of a webinar I help that goes in-depth on this very topic. With SEO, you target specific keyword phrases. With Facebook marketing, you target specific people. Facebook allows you to be more precise about the type of audience you reach. Facebook marketing doesn’t break the bank. In fact, you can start up your marketing campaign for less than $5 a day, and only run it when you choose to. When you set up a business account on Facebook, you have two ways to interact: Reach out organically or pay for promotion through a marketing strategy. Organic methods are free. You can build your business page and regularly post new content. The idea is to engage new followers and build a relationship with them through your Facebook page. The problem is that organic reach is way down, and declining. Even if someone likes your page, they may not see your posts in their newsfeeds. You may post updates on your Facebook page, but only 10% of your followers will actually see it. Facebook uses a complicated algorithm to determine what’s seen, when, and by whom. – You can set up Saved Audiences to reach key demographics by age, gender, location, and/ or behavior. – You can set up Custom Audiences to reach those you already know, whether you’ve collected their email address or phone number through an open house or from your website. – You can set up Lookalike Audiences to reach people who are in some way similar to your Custom Audience. Create a target audience based on similar location, behavior, or common interests. Facebook marketing can be difficult to navigate, especially when you’re a school administrator and not a marketer. If you’d like some help, check out our “Done for You” enrollment marketing service. We’ll set up your entire Facebook marketing strategy and implement an automated system that allows you to capture and convert prospective families. Learn more here. Don’t forget to download this list of pros and cons for using SEO in your Montessori school. Here’s a list of the benefits and drawbacks of using SEO for Montessori school. Subscribe to receive this extra resource.